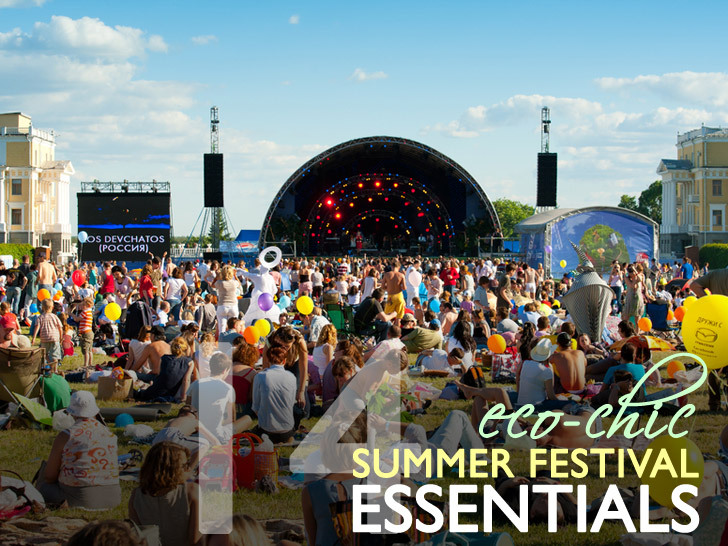 Hitting the music-festival circuit this summer? Whether your jam of choice is Lollapalooza, Bumbershoot, Burning Man, or any of the hundreds of lineups across the country, maintaining your cool in the face of all that heat, humidity, and—let's face it—humanity can be a challenge. Don't give up the ghost just yet, however. If head-banging is in your cards, here are 14 eco-chic essentials you won't want to leave home without. 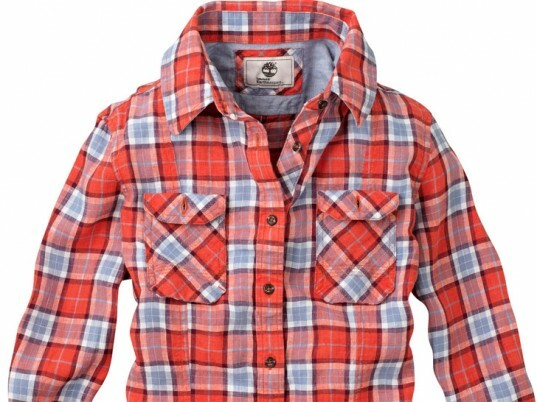 Be rad in plaid in an outdoorsy checked-shirt by Timberland Earthkeepers. Made from yarn-dyed linen, the classic button-up features two chest pockets, faux shell buttons, and subtle stitching details that lend it a rustic-modern air. Don’t waste your money on brand-new shorts that have been artificially “distressed.” Go easy on your wallet—and the planet—by opting for a preloved pair, instead. 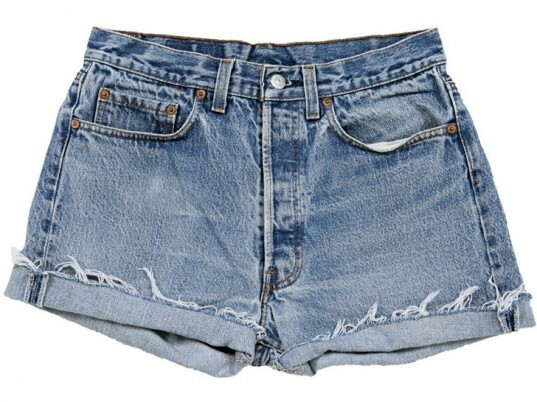 Check out sites like eBay and Etsy for a slew of vintage goodies, from frayed Levi’s cutoffs to dip-dyed Daisy Dukes. Or DIY your own from a jean that’s outworn its welcome. When it comes to sneakers, you’re better off with the original. 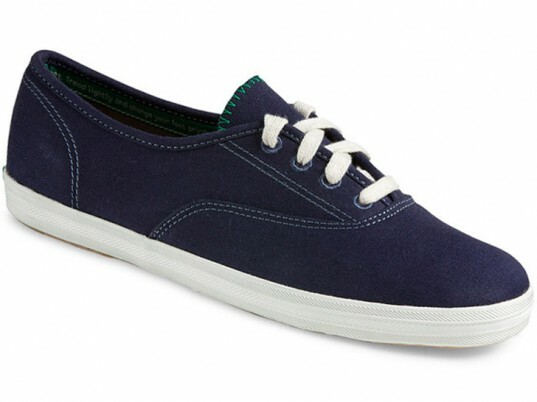 Keds updated its iconic shoe by giving it an 100 percent organic-cotton upper, along with stitched eyelets, tea-stained laces, and a textured rubber outsole for traction. This ain’t your Great-Aunt Ethel’s fanny pack. Clad in water-resistant waxed leather and vintage deadstock fabric, Pansy Maiden’s canteen pouch doubles as both a clutch and a hip bag. Bonus: An antique tongue latch keeps your corralled goods securely tucked away. 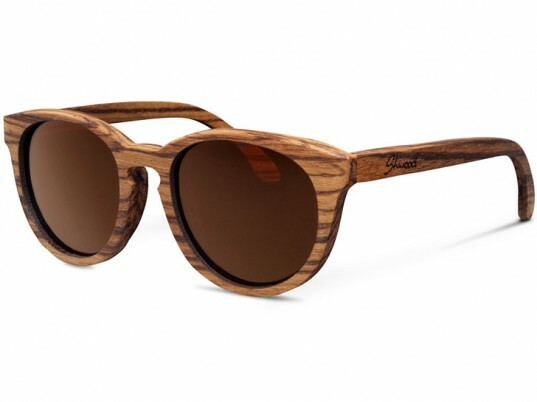 Whether you’re headed to the desert or plan to jam within city limits, shield your eyes from the sun’s harmful ultraviolet rays with Shwood’s sunglasses. Handmade from sustainably harvested walnut in the company’s Portland-based workshop, the panto-shaped Oswald is as heirloom-worthy as it is avant-garde. Top off your outfit with a topper made from 100 percent recycled paper. Its extra-wide brim keeps your noggin protected from the elements. If coffee isn’t your color, don’t fret: the hat also comes in black, fuchsia, lime, natural, purple, red, turquoise, white, and yellow. Too hot to keep your toes under wraps? Try the Olsenhaus’s “Fate” ankle-strap sandal on for size. Both you and your feet can breathe easy: Fairly made in Mexico, the vegan-friendly slip-on is 100 percent animal-free. Just say no to disposables. Takeya’s clean lines and bright fluorescent hues make quenching your thirst the eco-friendly way less of a chore. 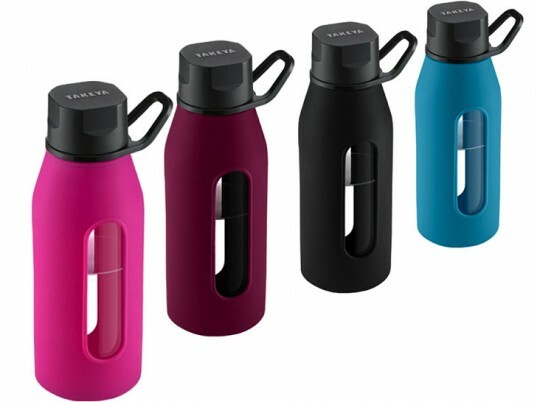 Each glass bottle comes with a grippy silicone sleeve and an easy-carry loop. It even has a see-through window to help you monitor your water intake. 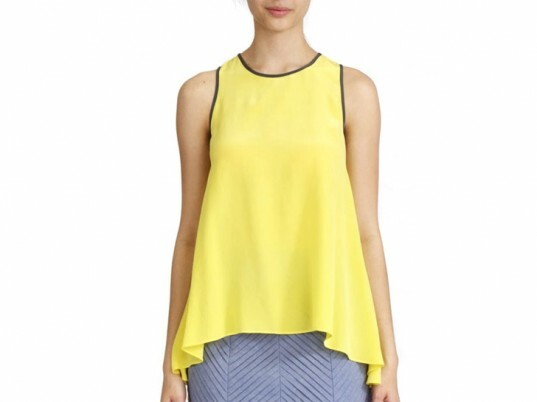 Stand out in a sea of people in the neon-yellow “Jessie” top by CrOp by David Peck. The lightweight, silk crepe de chine tank keeps you cool no matter what the weatherman says. Bonus: A portion of the proceeds goes toward restoring the Gulf Coast. Rugged duds not your thing? A silk short adds an unexpected pop of glamour to any ensemble. The “Serenity” short by Cherylana is made in the U.S. of A. from cruelty-free “peace” silk and low-impact dyes. 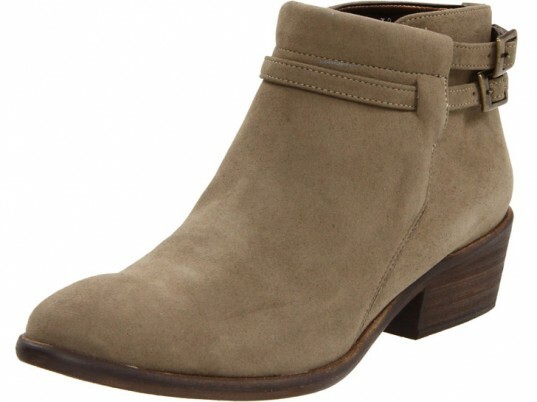 Kick up some dust in Novacas’s “Ricky” ankle bootie. Fairly made in Portugal from animal-free faux suede, the shoe comes in infallible neutrals (taupe, gray, olive drab) and is primed and ready for your fancy footwork. 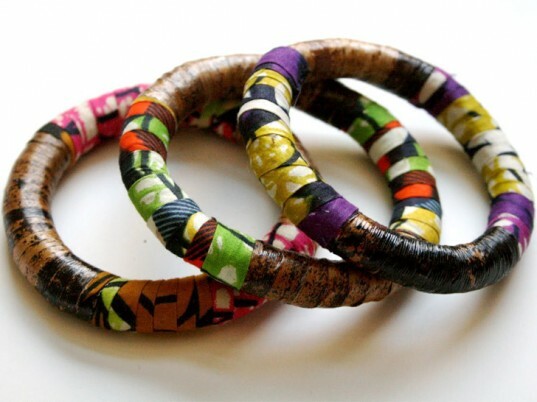 Mikuti dressed up its banana-bark bracelets by wrapping them in colorful Tanzania wax fabric. Each trio of bracelets creates a sustainable source of income for the artisans who make them. Keep B.O. 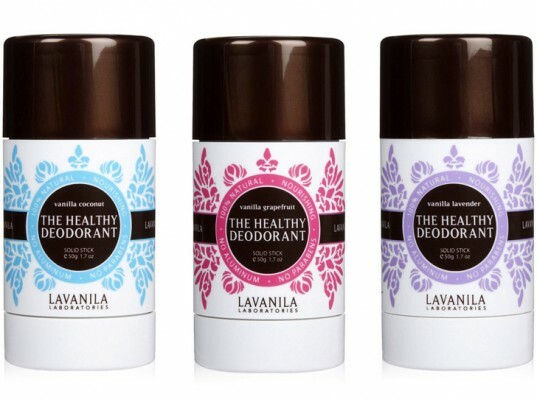 at bay with Lavanila’s healthy deodorant. Available in vanilla lavender, vanilla passion fruit, vanilla grapefruit, vanilla coconut, or just plain vanilla scents, the all-natural antiperspirant keeps underarms fresh without petrochemicals, mineral oils, phthalates, silicone, sulfates, parabens, or aluminum. Don't waste your money on brand-new shorts that have been artificially "distressed." Go easy on your wallet—and the planet—by opting for a preloved pair, instead. 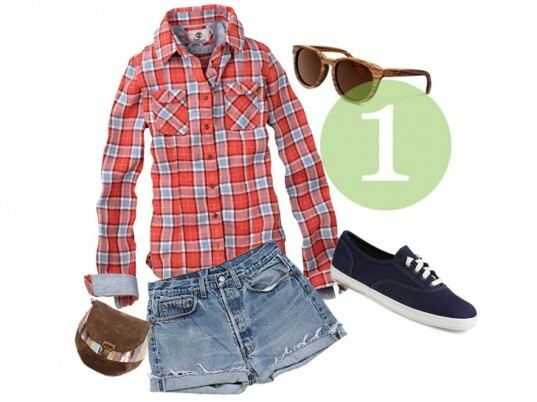 Check out sites like eBay and Etsy for a slew of vintage goodies, from frayed Levi's cutoffs to dip-dyed Daisy Dukes. Or DIY your own from a jean that's outworn its welcome. When it comes to sneakers, you're better off with the original. Keds updated its iconic shoe by giving it an 100 percent organic-cotton upper, along with stitched eyelets, tea-stained laces, and a textured rubber outsole for traction. 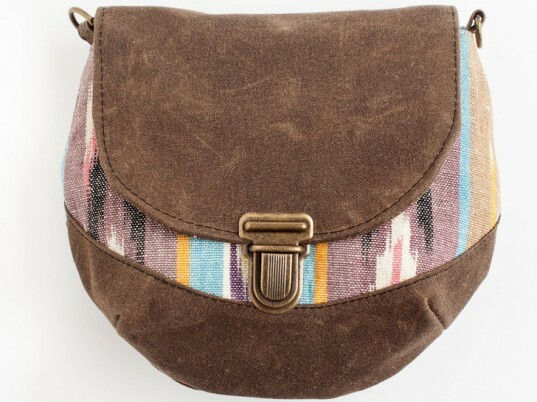 This ain't your Great-Aunt Ethel's fanny pack. Clad in water-resistant waxed leather and vintage deadstock fabric, Pansy Maiden's canteen pouch doubles as both a clutch and a hip bag. Bonus: An antique tongue latch keeps your corralled goods securely tucked away. Whether you're headed to the desert or plan to jam within city limits, shield your eyes from the sun's harmful ultraviolet rays with Shwood's sunglasses. Handmade from sustainably harvested walnut in the company's Portland-based workshop, the panto-shaped Oswald is as heirloom-worthy as it is avant-garde. Top off your outfit with a topper made from 100 percent recycled paper. 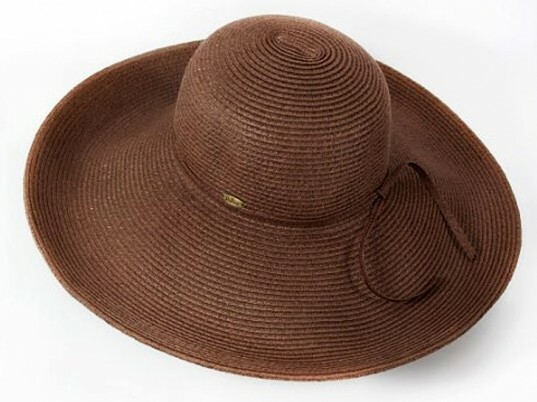 Its extra-wide brim keeps your noggin protected from the elements. If coffee isn't your color, don't fret: the hat also comes in black, fuchsia, lime, natural, purple, red, turquoise, white, and yellow. Too hot to keep your toes under wraps? 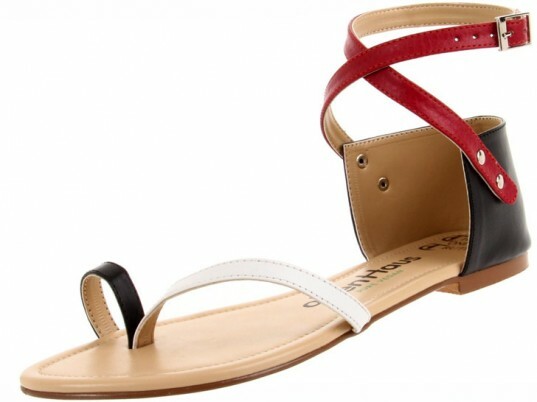 Try the Olsenhaus's "Fate" ankle-strap sandal on for size. Both you and your feet can breathe easy: Fairly made in Mexico, the vegan-friendly slip-on is 100 percent animal-free. Just say no to disposables. Takeya's clean lines and bright fluorescent hues make quenching your thirst the eco-friendly way less of a chore. Each glass bottle comes with a grippy silicone sleeve and an easy-carry loop. It even has a see-through window to help you monitor your water intake. Stand out in a sea of people in the neon-yellow "Jessie" top by CrOp by David Peck. The lightweight, silk crepe de chine tank keeps you cool no matter what the weatherman says. Bonus: A portion of the proceeds goes toward restoring the Gulf Coast. Rugged duds not your thing? A silk short adds an unexpected pop of glamour to any ensemble. The "Serenity" short by Cherylana is made in the U.S. of A. from cruelty-free "peace" silk and low-impact dyes. Kick up some dust in Novacas's "Ricky" ankle bootie. Fairly made in Portugal from animal-free faux suede, the shoe comes in infallible neutrals (taupe, gray, olive drab) and is primed and ready for your fancy footwork. Keep B.O. at bay with Lavanila's healthy deodorant. Available in vanilla lavender, vanilla passion fruit, vanilla grapefruit, vanilla coconut, or just plain vanilla scents, the all-natural antiperspirant keeps underarms fresh without petrochemicals, mineral oils, phthalates, silicone, sulfates, parabens, or aluminum.